Yep, you read that right. Today is National Drink Wine Day! To be perfectly honest, we like to think we celebrate wine on a daily basis with our abundance of wineries and wine tasting rooms that make their home here in Grapevine. 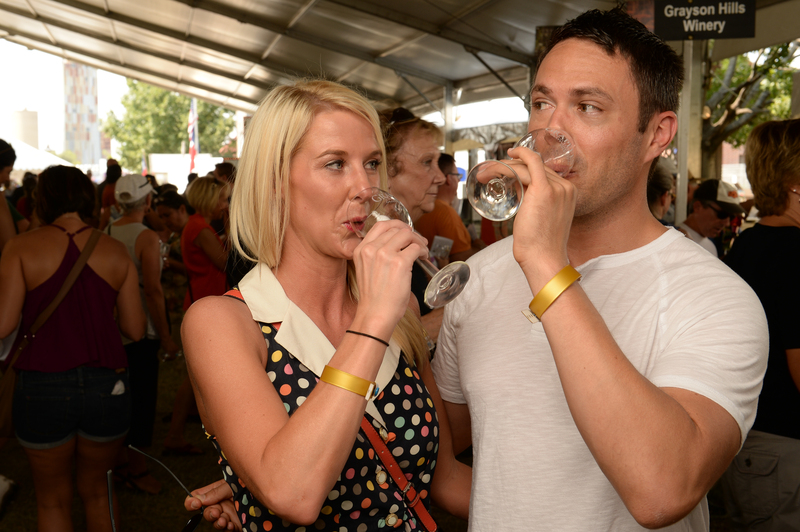 Grapevine is home to the premier Urban Wine Trail in Texas, as well as the Texas Wine and Grape Growers Association and GrapeFest®, the largest wine festival in the Southwest, held annually in September. Texas is the fifth-largest wine-producing state in the U.S., and Grapevine has served as a leader with award-winning wineries and winemakers. Can&apos;t get enough of wine? 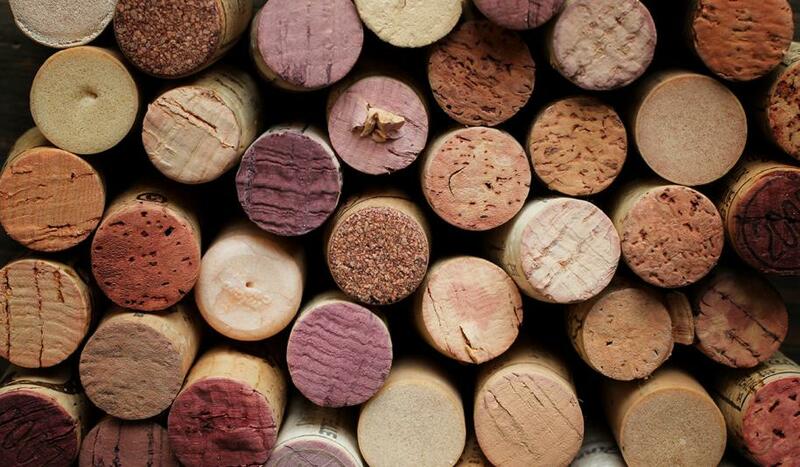 Check out some of these fun facts that we uncorked about wine. The ancient Greeks had a wine glass to ensure the drinker&apos;s moderation. If wine was poured above a certain level, the cup spilled its entire contents out of the bottom. The antioxidants and resveratrol found in red wine make this alcoholic beverage healthy for your heart. Studies have shown that a moderate intake of red wine can increase levels of ‘good&apos; cholesterol, protecting against artery damage. The custom of bumping glasses with a "cheers" greeting came from old Rome where they used this method to make sure no one is trying to poison the other (bumping glasses makes the drink spill from one cup to the other). The world champion of recognizing wine by smell was crowned in 2003. Richard Juhlin, a sport educator from Sweden, was able to recognize 43 wines out of 50. For comparison - second place was only able to recognize 4 of them. Are you thirsty yet? If you can&apos;t celebrate today, you&apos;re in luck! There are several other wine related "holidays" that you can raise your glass to throughout the year. So whether it&apos;s today, tomorrow or any other day that ends in "Y", we certainly hope that one day you&apos;ll visit us in Grapevine and celebrate with a glass of Texas wine. Cheers y&apos;all!